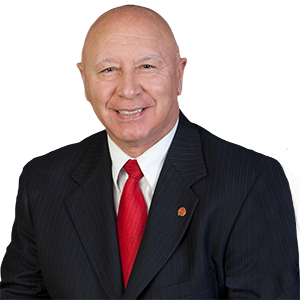 Harrisburg – Legislation sponsored by Senator Mario Scavello (R-40) to fund spinal cord disability research in Pennsylvania has been approved by the House of Representatives and will be sent to the governor for enactment into law. The Senate passed the measure in September. Senate Bill 31 will create the Spinal Cord Disability Research Grant Program aimed at discovering new and innovative treatments and rehabilitative efforts for spinal cord disabilities. The legislation will invest $1 million into a grant program that awards grants to research institutions for research into spinal cord injuries. Pennsylvania will join a dozen other states, including New Jersey, Ohio, New York, Maryland and Virginia, supporting this effort. Many of these states now represent the cutting edge in spinal cord research and have made extensive breakthroughs in a short period of time, the senator noted.